As a Transplant Coordinator the greatest privilege you are granted is to make “that phone call”. Waiting for a transplant is like being on a roller coaster ride that no one will let you off of. You see the team every year, update your tests and still wait. I am sure they wonder why bother after a few years. My job is to try to not let them lose hope, but sometimes it is harder than you would expect. You become part of your patients’ life during this time. You get to know their families and watch their health decline a little every year. It makes you, as a coordinator, work a little harder and pray unceasingly. I work with a wonderful group of professionals on 5 West at The Christ Hospital; Coordinators, Nephrologist, Surgeons, Nurses, Social Workers and the rest of the team. We are all on a never ending drive to make the life of our patients better. 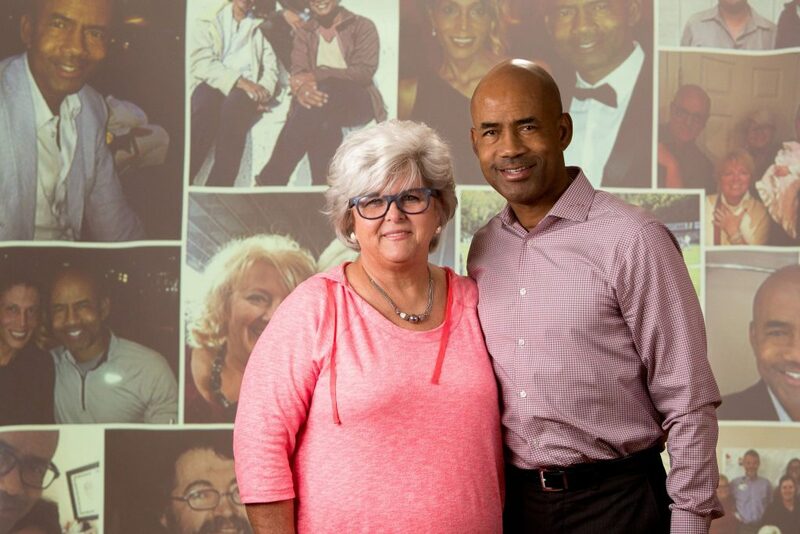 On August 20, 2014, I received a call from Dr. Cuffy to call Rob in for a transplant. I had to calm myself down to even call him. I called Rob at 10:15 p.m. and when he answered, he could hear the quiver in my voice and asked me what was wrong. I asked if he was available to come to Christ Hospital to receive a kidney and he paused and said “Yes, I will be there”. I was so excited for him I could not even talk to him without tearing up so we agreed to just wait till we could see each other at the hospital. That was a long night, but one of the best. Rob is such a youthful, energetic, well rounded gentleman, I knew this transplant would change his life dramatically for the better. It was an honor just to be part of his journey, just as it is to be part of any patient’s transplant journey.